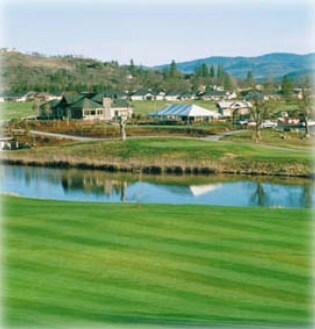 Cedar Links Golf Club, is a Public, 9 hole golf course located in Medford, Oregon. 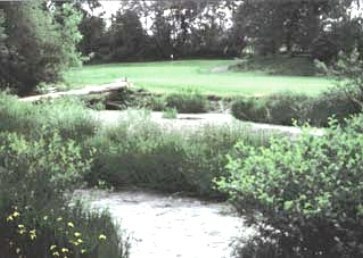 Cedar Links, built in 1972, went from 9 holes to 18 back to 9 to closed as of Sept. 21, 2013. 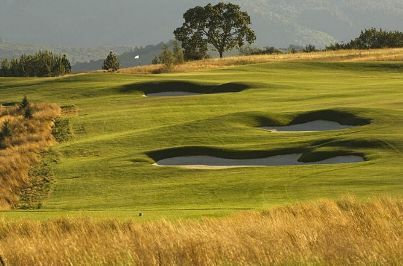 The course was designed by Robert Muir Graves. 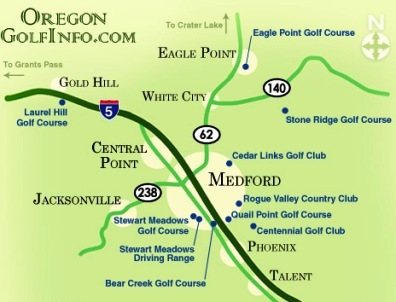 Designed to be challenging yet playable for all skill levels of golfers, Cedar Links has been meeting the golfing needs of Southern Oregon for over 35 years. 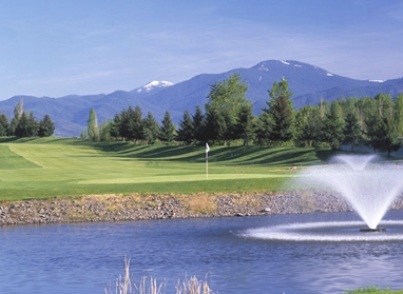 Wide fairways and beautiful scenery are the trademarks of Cedar Links. 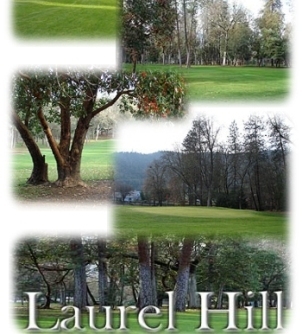 The course plays to 2,912 yards from the Blue tees and 2,744 yards from the White tees. The Red tees measure 2,396 yards. 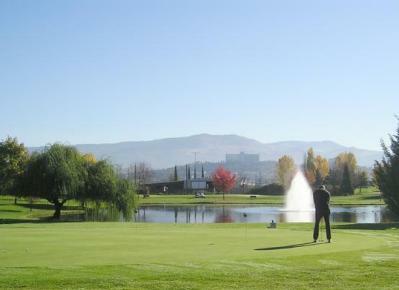 The course par for men is 34 and for women it is 35.